The album got to number 3 when first released. Follow up You Could Have it So Much Better came out in October 2005 and was the band’s first number 1 album. 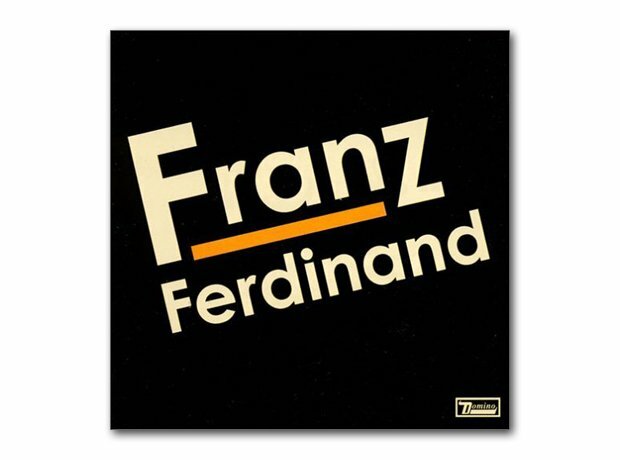 Their album Tonight: Franz Ferdinand although getting a good response did not get the critical acclaim of their debut and only reached number 2 in the UK. Their fifth album, Always Ascending, was released in 2018.